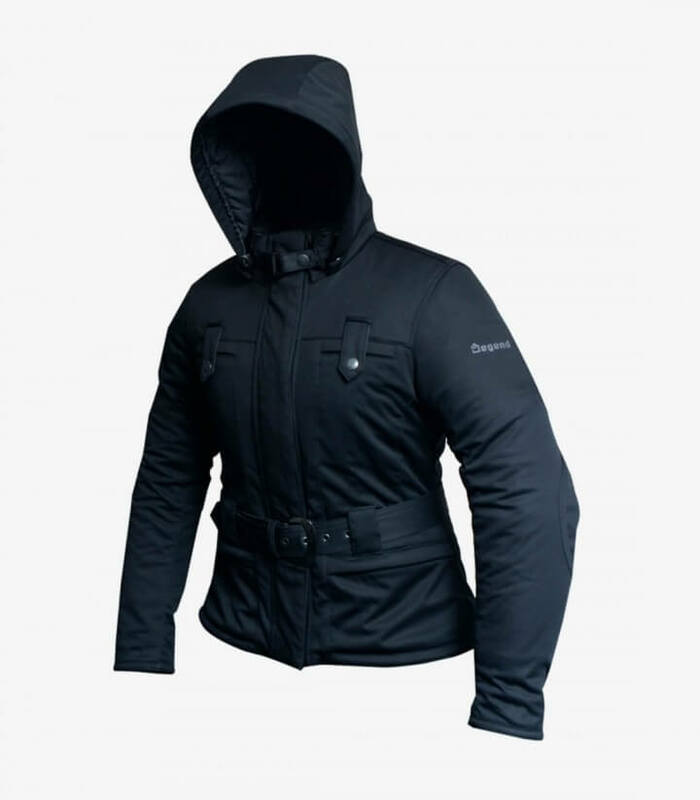 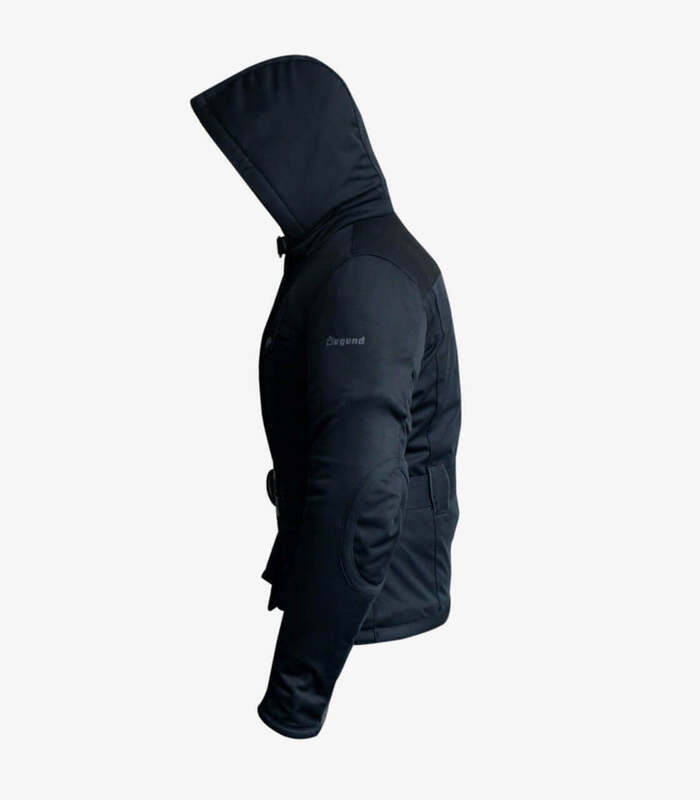 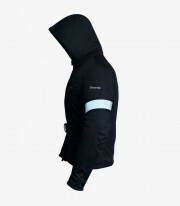 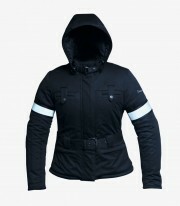 This winter jacket Lady 1 model manufactured by Degend is made of black textile fabric. This model has been developed as a versatile urban jacket. He was thinking specifically to adapt to the women's body. 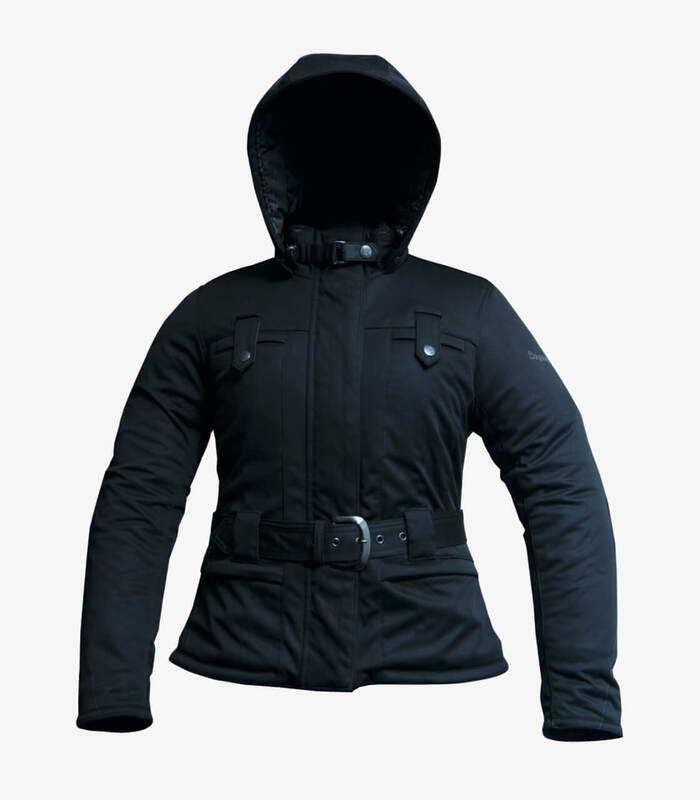 This is a specific model for women. 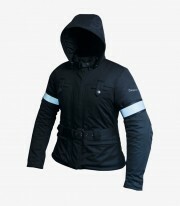 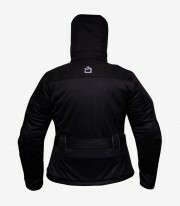 It is made with very soft SOFT-SHELL fabric. 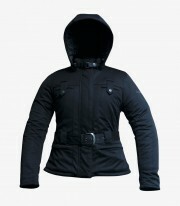 It contains a removable belt that allows you to adjust the jacket to the waist area. 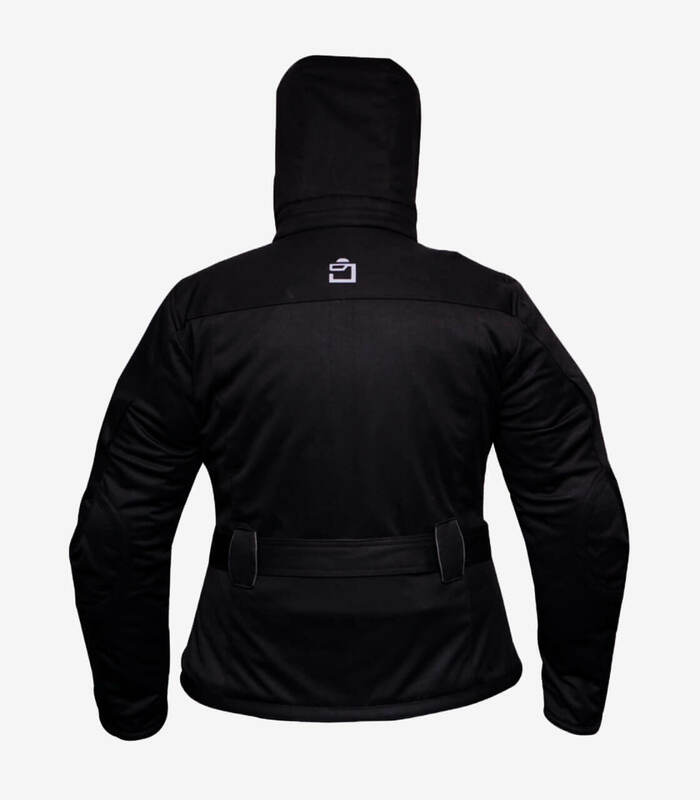 It has a reflective tape on each sleeve that can be easily disassembled.